Many recruiters think e-mail is old news but the reverse is actually true – newsletters are hot right now. They receive far less attention than the latest technology but that doesn’t mean they’re not an incredibly popular and powerful way for you to grow your business. An active and targeted newsletter can engage leads, current clients and past clients, ensuring that all parts of your sales funnel are receiving content tailed to their interests. 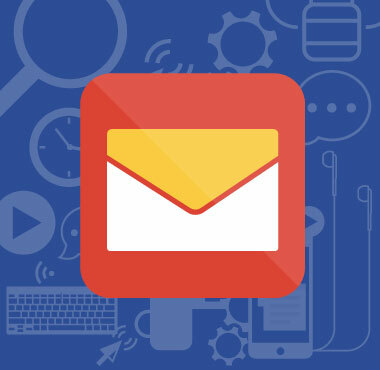 Why recruiters should use email marketing to engage candidates and clients and how they can use content curation to save time.